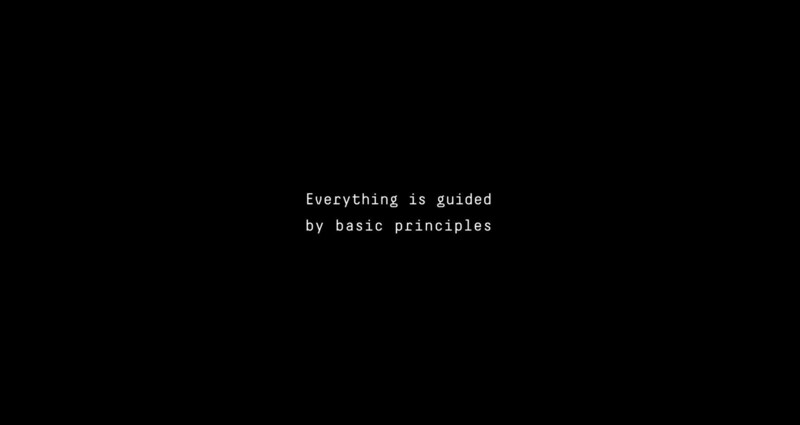 Everything is guided by basic principles. If we identify them anything can be modeled. 1940. Mathematical models occurred, which simulate different processes of our life – cellular automata. 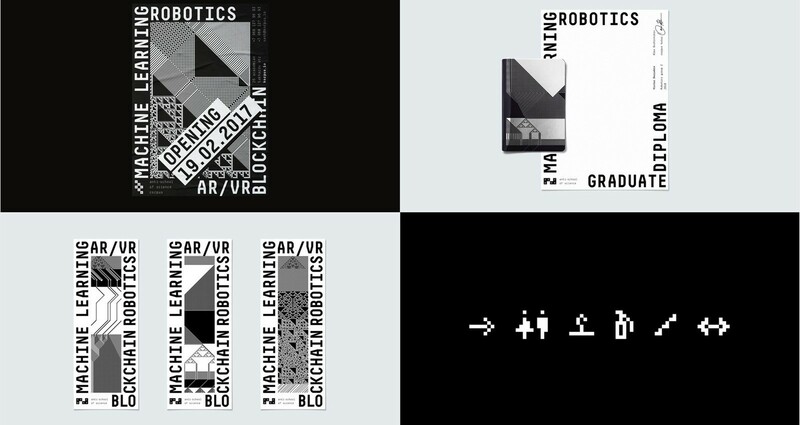 Today they are used in programming, robotics, blockchain, computer technologies. Cellular automaton consists of cells. Depending on neighbors, each cell changes its own condition: ON(1) or OFF(0). The cells can die, revive, move, clone and create stable figures. 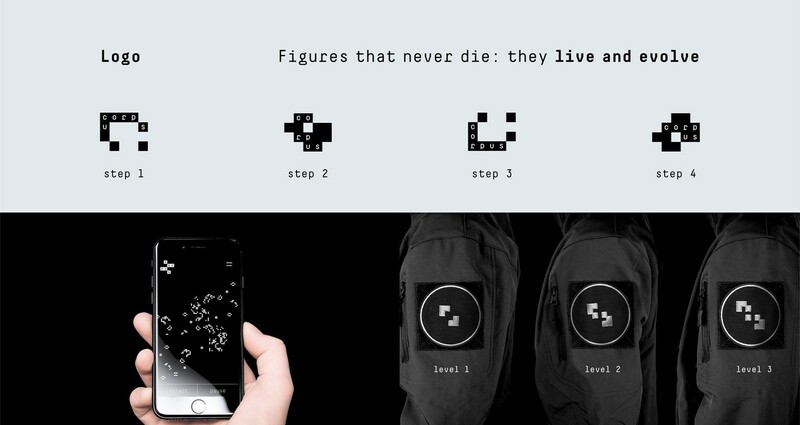 As a part of identity developing we created a program that transforms any text into unique pattern via cellular automaton. It’s not a pixel art, nor a glitch. It’s a cellular automaton. A visual identity for a newly launched IT school. Online and offline visual communication language: staid and bold identity that students are proud to wear. 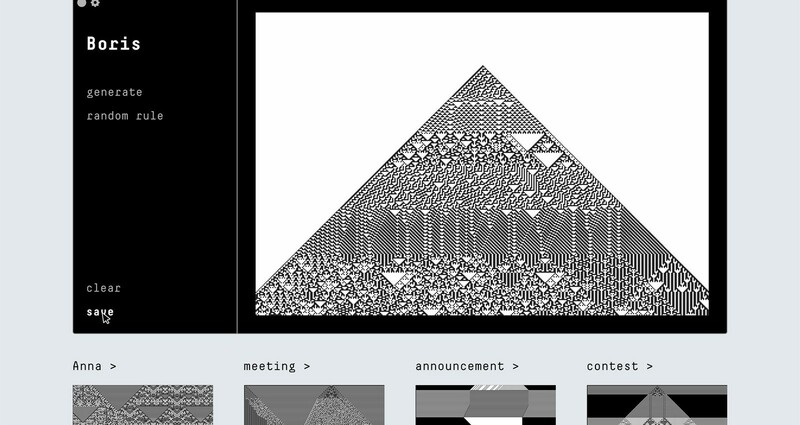 Cellular automata are known by every programmer. It’s not just a graphic trick, it’s a widely used model – the very soul of programming. 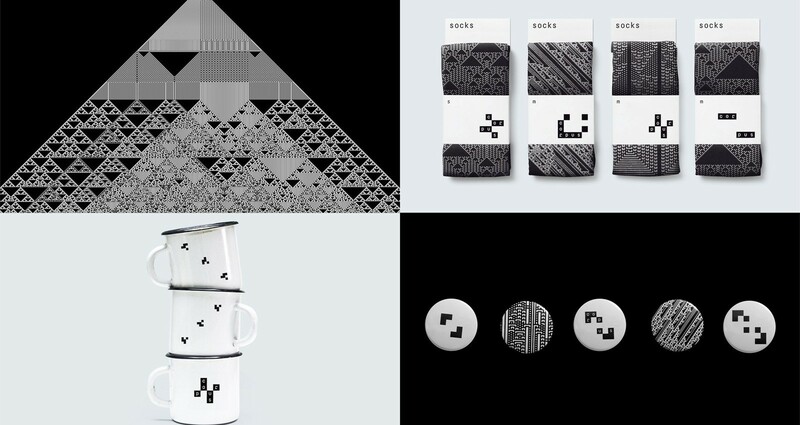 And we didn’t just draw visual identity, but programmed it.